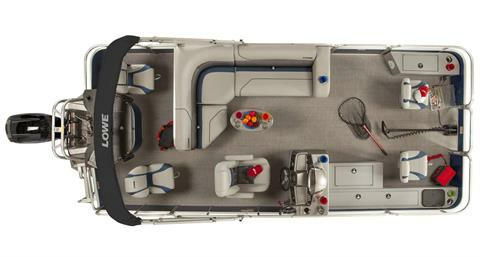 Satisfy your need for relaxation and for fishing action, all with one mid-sized, right-priced pontoon: the Lowe Sport Fish 214. Expert Lowe construction and loads of amenities ensure top quality at a great value—so you can stay focused on having fun. 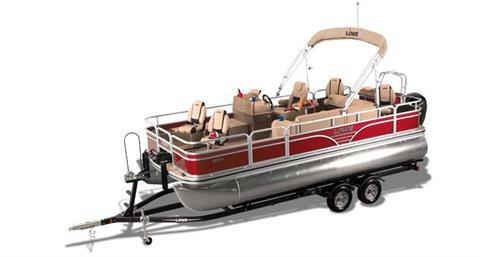 The SF 214 is designed to be tough on fish, and easy on your wallet—get into the best pontoon boat designed for serious fishing!